Born and raised in New York City, Shanice has taken inspiration from the “Concrete Jungle” and applied her love of its architecture into her career path. 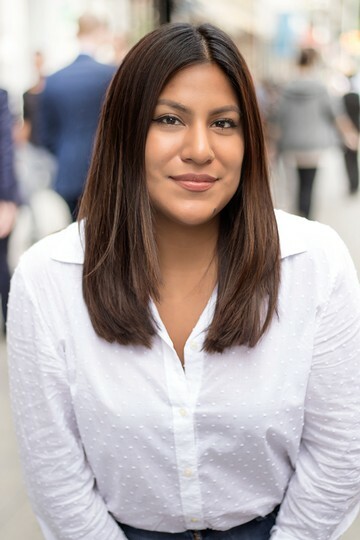 She is currently pursuing her degree in Architectural Technology - her passion for helping people visualize the potential of a physical space is what lead her into real estate, and 8 years of customer service, sales experience, and knowing the city like the palm of her hand seals the deals. That knowledge is an amazing asset to REAL when helping people find their ideal home / apartment. Aside from work and school, you can find her looking for the right angles to shoot photos or cruising with her dog.